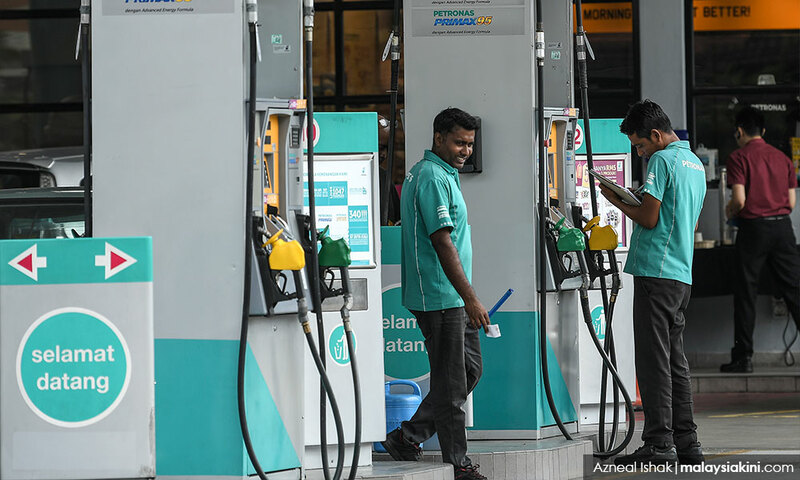 The price of RON95 petrol will cost RM1.93 per litre from midnight today, down 12.3 percent, to kick off the weekly managed float pricing system. The new price for diesel is RM2.04 per litre, down 6.4 percent, while the price of RON97 petrol will cost RM2.23 per litre, down 10.8 percent. According to Finance Minister Lim Guan Eng, petrol price announcements will be made every Friday and take effect on Saturdays. The weekly managed float system was introduced during the Najib Abdul Razak administration in March 2017. Petrol prices remained unchanged in the months leading up to the May 9 general election. Following this, the Pakatan Harapan-administration had pegged the RON95 price at RM2.20 per litre throughout the second half of 2018 and pledged to implement a targetted fuel subsidy scheme in mid-2019. For now, Lim said the federal government was committed to ensuring that consumers pay less at the pump if global oil prices are down, but will cap RON95 petrol at RM2.20 per litre and diesel at RM2.18 per litre, should oil prices go up. Meanwhile, Lim said the cabinet had agreed to increase the margins for petrol dealers which had remained unchanged since 2008. 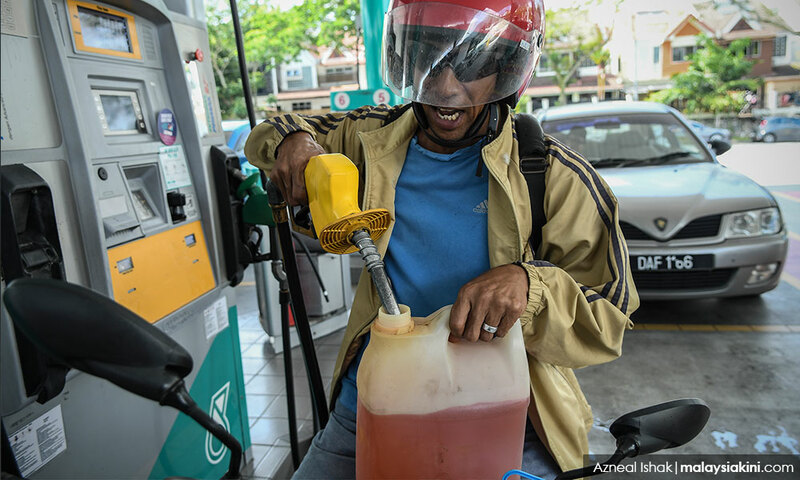 The allowable margin for RON95 petrol is now 15 sen per litre, up 23 percent. For diesel, the margin for diesel is now 10 sen per litre, up 42 percent.